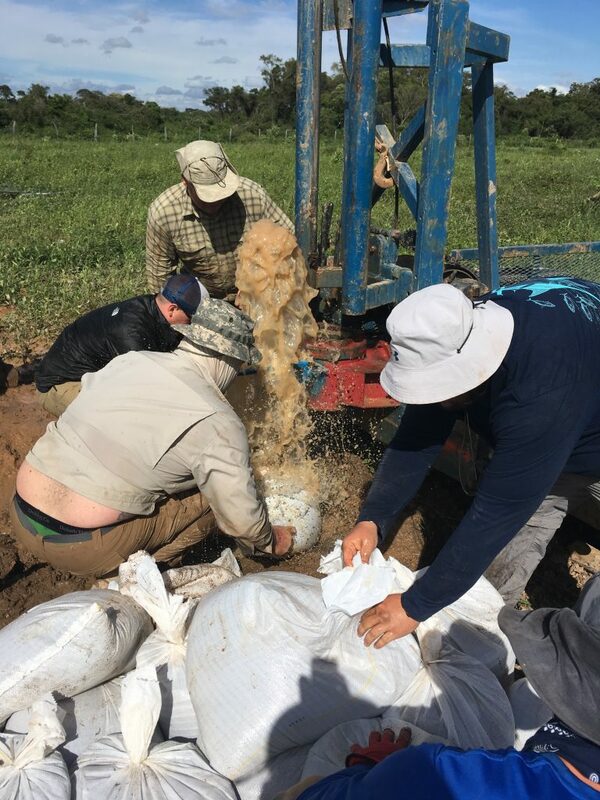 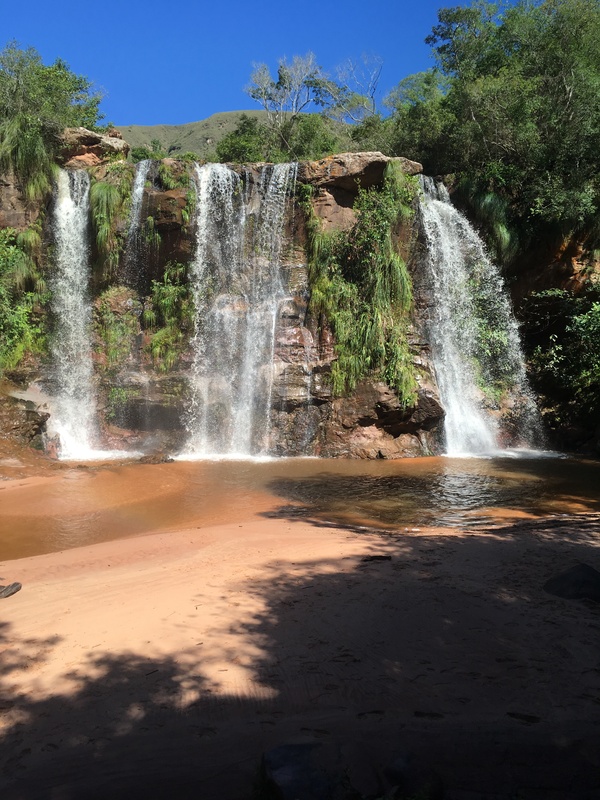 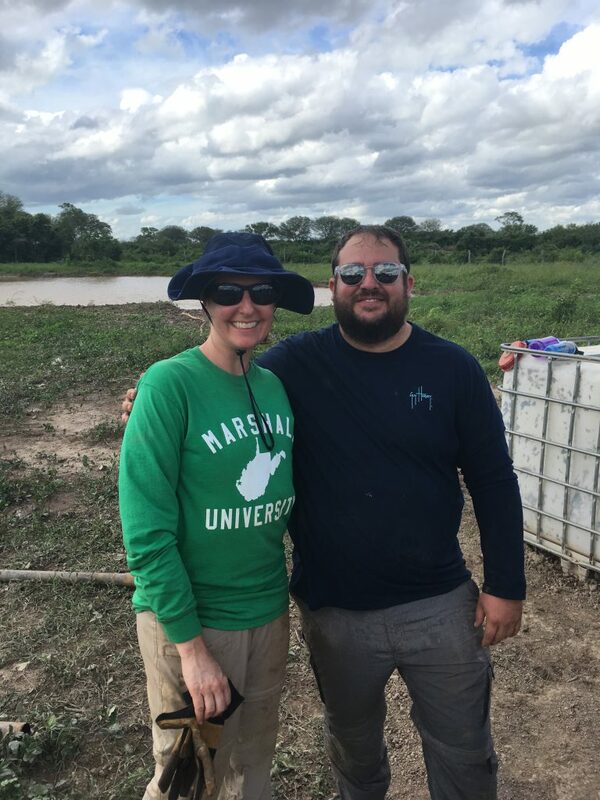 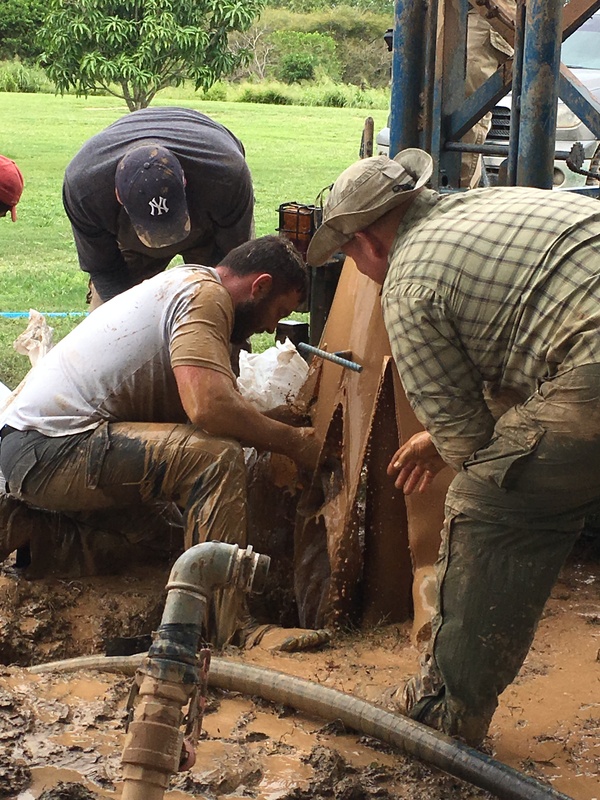 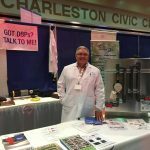 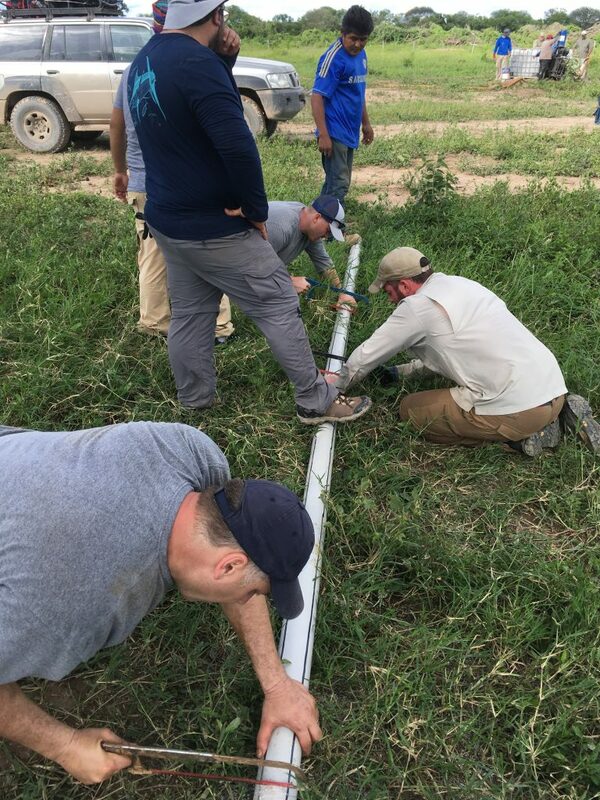 Last year CITCO started a partnership with a non-profit organization called Agua Yaku that helps provide clean water to the people of Bolivia by drilling wells and passing out water filters. 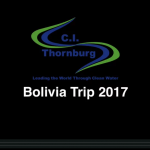 Over 50% of the population in Bolivia does not have access to clean drinking water and the need is huge. 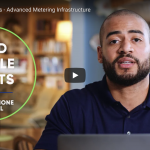 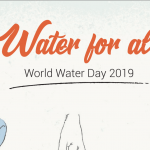 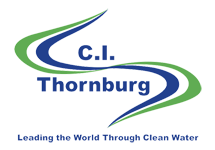 With our connection to water and our mission of leading the world through clean water this is a great way for CITCO to give back to the world in which we live and work. 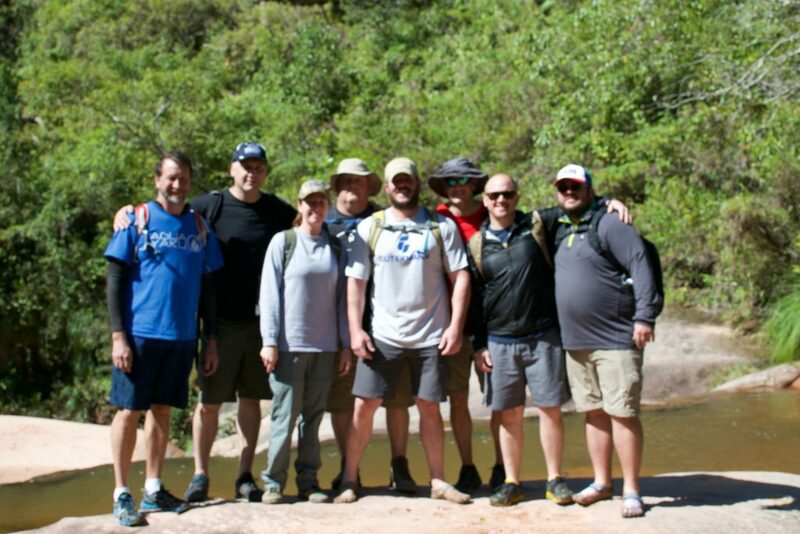 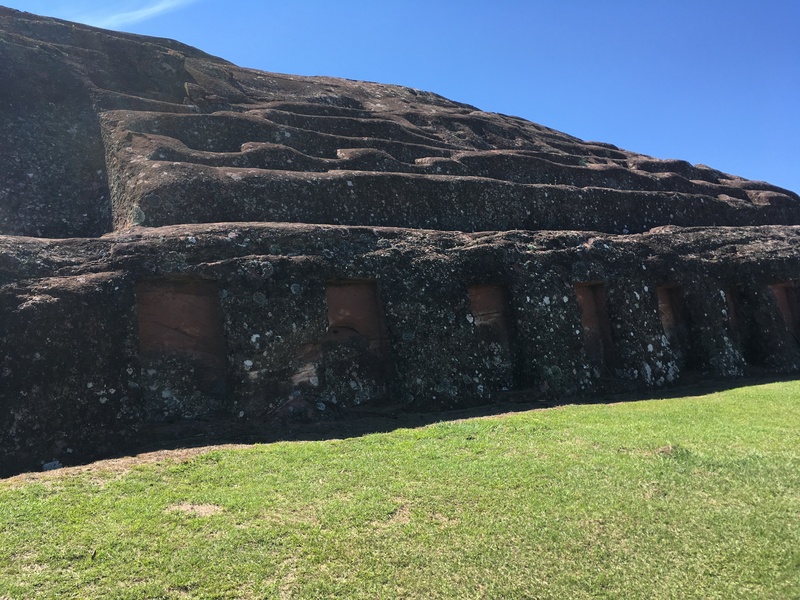 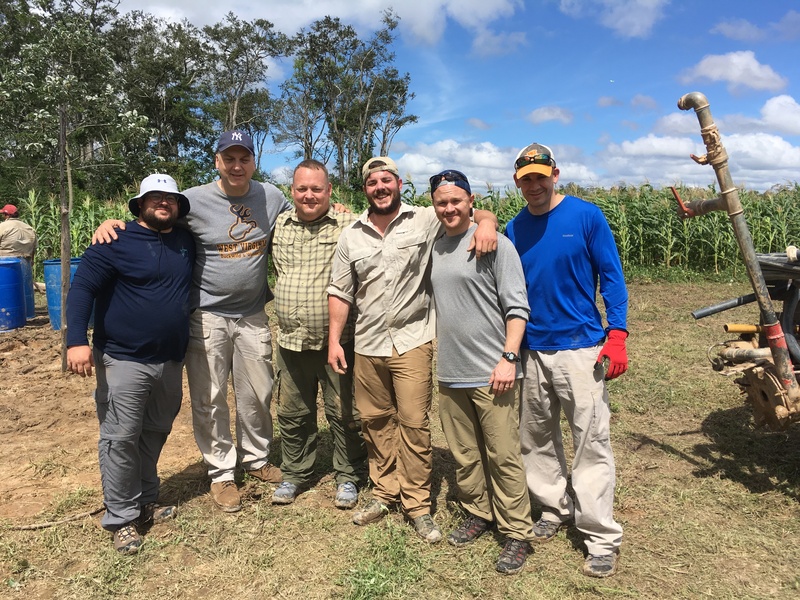 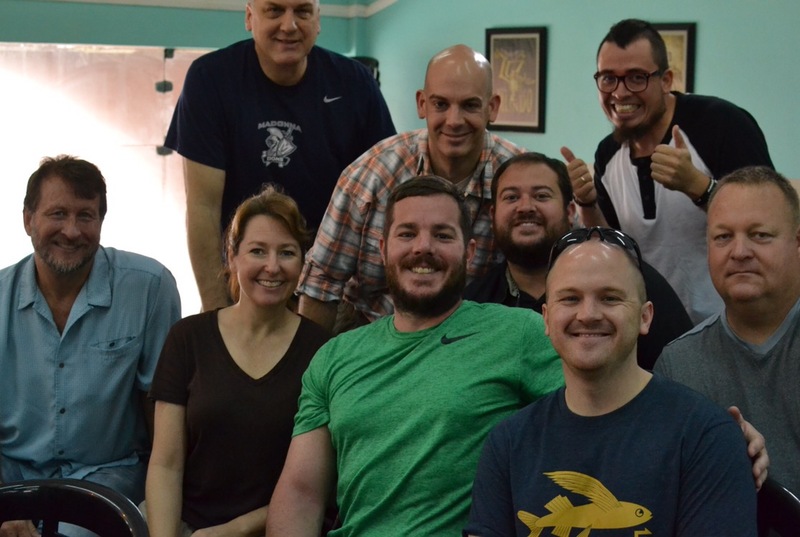 This years team that traveled to Bolivia were Ben Allen, Mary Beth Anderson, Jeremy McComas, Hunt McCollum, Ryan Fields, Brian Dangelmaier, and Rocky Bragg.